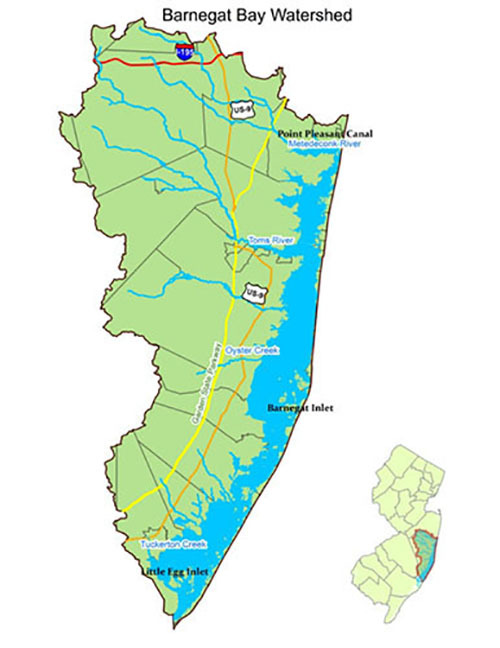 Below, please find a list of upcoming Barnegat Bay Stakeholder meetings, as well as information regarding past meetings and past important dates for Barnegat Bay stakeholder activities. March 7, 2011 Letters of Intent due. Contact Program for more info. January 28, 2011 (on or before) Notice of "Proposed Amendments to the FFY2011 Priority System/Intended Use Plan Including a "Call For Projects" Designed to Remove Pollutants that Adversely Impact the Barnegat Bay". For a list of all DEP Stakeholder Meetings, please visit www.nj.gov/dep/workgroups.